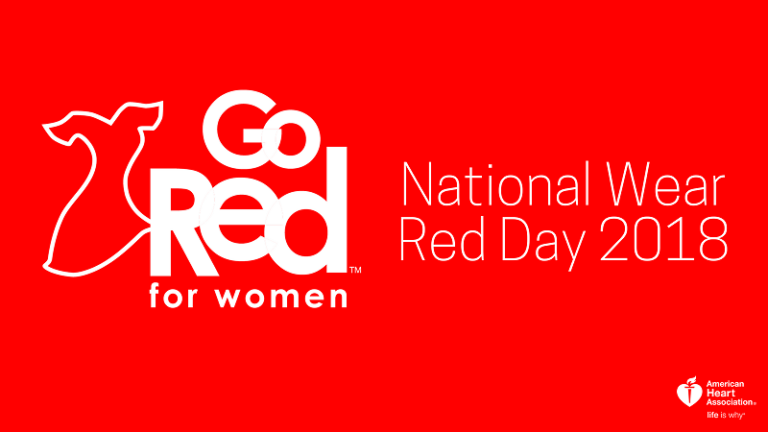 Today, February 1st, is National Wear Red Day, and we at Thrive Financial Services are proud to spread awareness for such a great cause. CVS has partnered with the American Heart Association to spread awareness for heart disease, which is by far the number one cause of death among women in the United States. Heart disease and stroke are the cause of death for 1 in 3 American women, which is more than all forms of cancer combined. These statistics are extremely daunting, so please join us in spreading awareness by wearing the color red continuously throughout the entire month of February! Join is spreading awareness for a great cause! Unfortunately, there is no true cure that can treat heart disease, but nearly 80% of all cardiac events can be prevented through changes in lifestyle. Simple things such as exercise and diet can greatly reduce the cause of heart related disease among women, so it’s crucial to be aware of your own personal health. With 1 in 3 women affected by heart disease in the United States, no family is left unaffected by this unfortunate situation. We encourage everyone to help the cause by making a donation through the American Heart Association at WearRedDay.org, where the proceeds will be used for research, as well as making a purchase at ShopHeart.org. If you or a loved one has been affected, let your story be heard by using #WearRed across all social media platforms to further spread awareness. We take great pride in the fight against heart disease in women, and we hope you will do the same throughout the month of February!